Buffering is the most common problem that you will face generally on the internet. Yes, we all know that when we are connected to the internet we might get buffering issues. 2 How to fix buffering on kodi fire stick? To be specific while watching some videos on youtube and some other sites we would probably face the buffering problems. Most of the time it’s due to weak internet connections. As a result of buffering, we will always end up changing the video to low resolution. Or we would need to give it some time to load the video. But wait! It’s not going to be the ultimate solution for it. 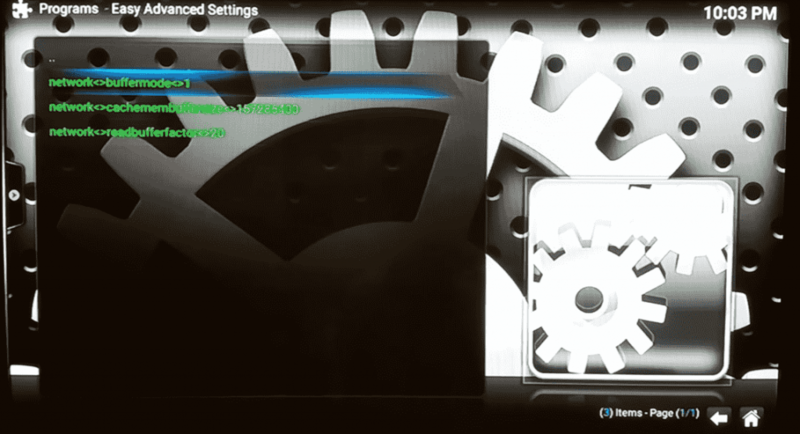 We have got some tricks and tweaks to stop buffering on kodi firestick. By doing this you can enjoy seamless streaming on your TV with firestick via kodi. Before that let’s see how important is amazon firestick over other streaming devices. It supports the 4k Ultra High Definition televisions. It will help to watch the movies, TV shows online. It has an 8 GB capacity of device storage to store games and movies. Firestick has an SD card which mainly acts as external device storage. Okay! So it’s already 300+ words in the article. Without wasting much of your time let us see “how to fix buffering problems on kodi firestick?”. How to fix buffering on kodi fire stick? The simple method to fix buffering is by updating kodi on firestick to the latest version. But this is not a permanent solution. You may fix the buffering problems by implementing all the methods shared below. As different users come up with different issues we have listed out 3 methods to fix kodi fire stick buffering! Any one of the method would definitely work out for you to stop buffering on kodi firestick. Let me now list out the three methods. By optimizing the Advancedsetting.xml file. By figuring out the issues with internet. By Fixing kodi cache full issues. As the RAM is limited to 1gb in amazon firetv stick we have to make sure that we optimize it properly. To do so we have to install a program named easy advanced setting. Follow the steps carefully to configure the program correctly. Now under “Enter the paths or browse for the media locations” type -> http://repo.hackmykodi.com. Once done scroll down below and give some name for reference. 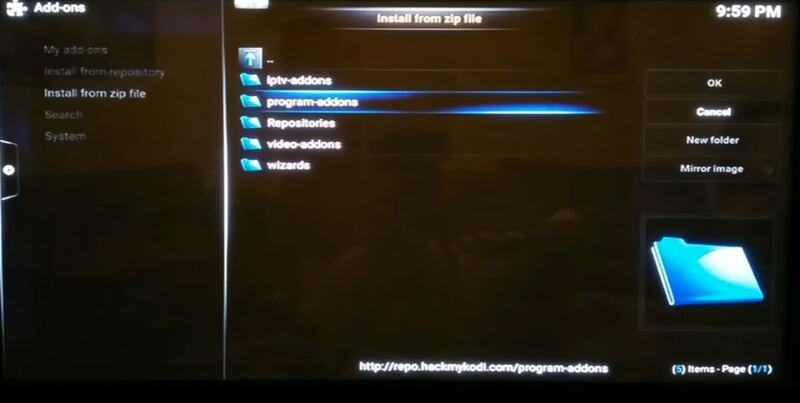 Here we have entered “.Hackmykodi” as the name for the media source. Now just get back to the system and select Settings -> Addons. Now select the file name you have entered in step 3. I am selecting “.Hackmykodi” here. Opening that you will find 5 different folders. Scroll down and select program addons -> system settings -> plugin.program.advancedsettings-0.8.8.zip file. 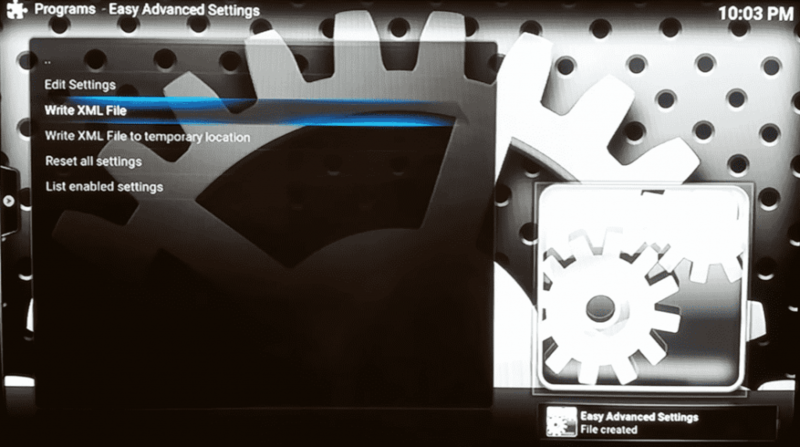 Once you click on that the addon will be installed automatically by kodi. You may confirm the installation of the addon by looking at the notification at the bottom right of your screen. 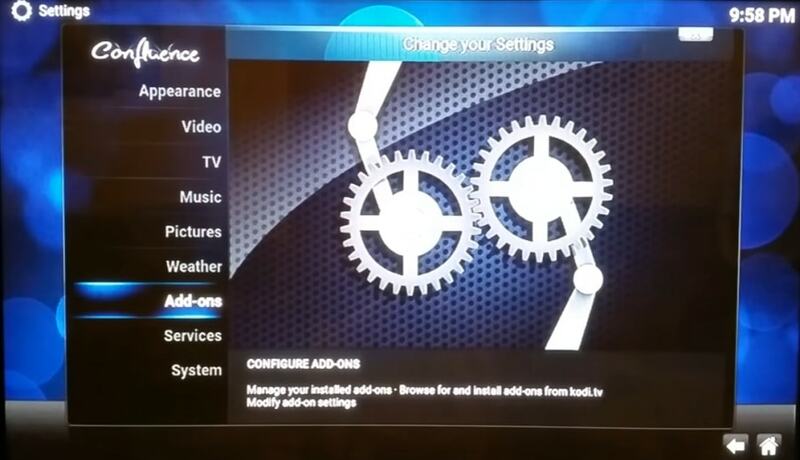 Now get back to the system and select programs -> program addons -> Easy advanced settings. There you would find 5 different options. You have to select the edit settings from those list of options. After clicking the Network, you will see the last three options which are shown as disabled. So you have to change that further by clicking the last three options. First, select cachemembuffersize and enter the value as 157286400. Doing this will provide you 150mb of cache memory. Next, select buffermode and choose 1. Then select readbufferfactor and enter the value as 20. Now get back to easy advanced settings and select list enabled settings. Here you will be finding all the changes in the green color. Now go back to the previous menu and select “Write XML file“. 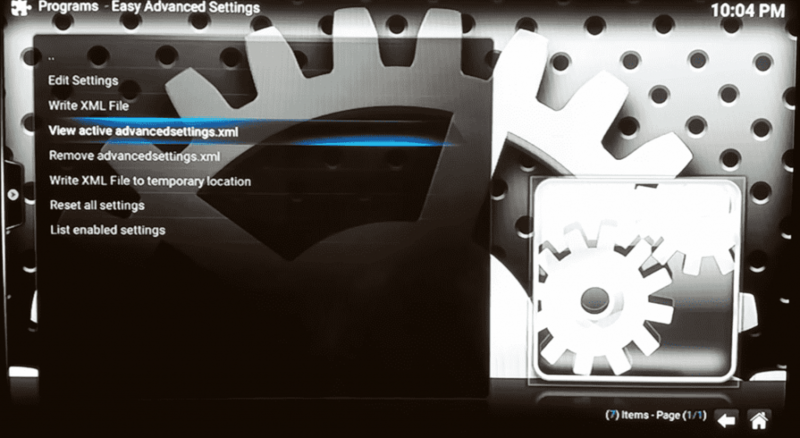 Doing that will create an advancedsettings.xml file on your kodi. Opening that you will find the xml file created. Bingo! It’s configured completely. Now I am sure you are going to enjoy the seamless streaming of movies and tv shows on kodi firestick without buffering. If you are still facing any issues then don’t worry! There are two more methods which would work for you. Insufficient server speed: There are cases where the problem would be with the server itself. Say if you are watching a olympic opening ceremony or a PPV event or some popular videos that goes viral then it is obvious that thousands of people would watch them simultaneously. In such cases whatever be the internet speed at your end you would be facing buffer issues. The solution to such cases is either you have to open those videos before others or wait till the server gets back to normal. Another solution is by accessing other sites which are streaming those videos and not popular among people. Download the stream: You may be aware of this method. All you need to do is download the event videos from other resources and watch them later without any trouble. But yes! I agree that you can’t watch it live as soon as it’s streaming! Speedtest method: Here you have to test out the actual internet speed of your connection. You may do so by visiting speedtest.net. For a decent quality video you would require atleast 1 mbps internet speed. And if you opt for 4K or HD videos then minimum 8 mbps speed would do! Router checking: We always use a single internet connectivity for all our devices. If that is the case then try using the router only for the kodi fire stick so that the maximum internet will be utilized for streaming. This will reduce the buffering problems. Have you ever faced messages like “Cache filled before reaching required amount for continuous playback“?! If yes then you it’s because of the kodi cache full problem. 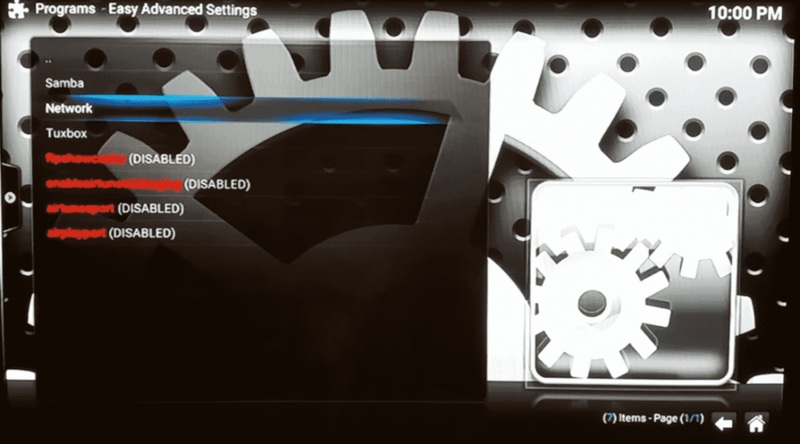 Before fixing it we have to understand what is kodi cache? In general, a cache can be described as a temporary data which helps the system to fetch the data faster. It holds some of the data readily available in it’s memory which will be used in the near future. Cache is helpful in pre-fetching the data. Say if you are watching a video in youtube the video data gets stored in the cache temporarily and displayed at the desired time. So what happens is, the cache will dump more memory in your system and ends up in the poor performance. And coming to kodi, there are majorly two types of kodi cache. They are video cache and addon cache. Video cache: It arises due to the streaming of live movies or tv shows continuously on your kodi. Addon cache: This cache is due to the usage of useless addons on your kodi. It is recommended to uninstall the addons which you don’t use much. Doing this will improve the cache memory. That in turn will help you in fixing the kodi firestick buffering problems. These are the 3 possible methods to fix kodi firestick buffering issues. Let us know if you have any other issues or solutions via comment. METHOD ONE WORKED AND WONDERFULLY SO!!! My KODI would lock up to the point where most of the programming was unwatchable. After trying seemingly everything, I came across this fix. Thank you, thank you, thank you! Brilliant. Worked for me. Now loading movie a lot faster. Thanks a lot. Don’t understand what I am doing wrong. Still buffering like it was before. Can I send my firestick to you and have you do this? I am sure my problem is I drop to 3 g speed after my 10 g is used! Method 1 did it for me!! I was able to watch a 2 hour live stream…pretty flawless…a first. Still having a problem with some streams of old TV shows but I’m really psyched at how much improvement there is.